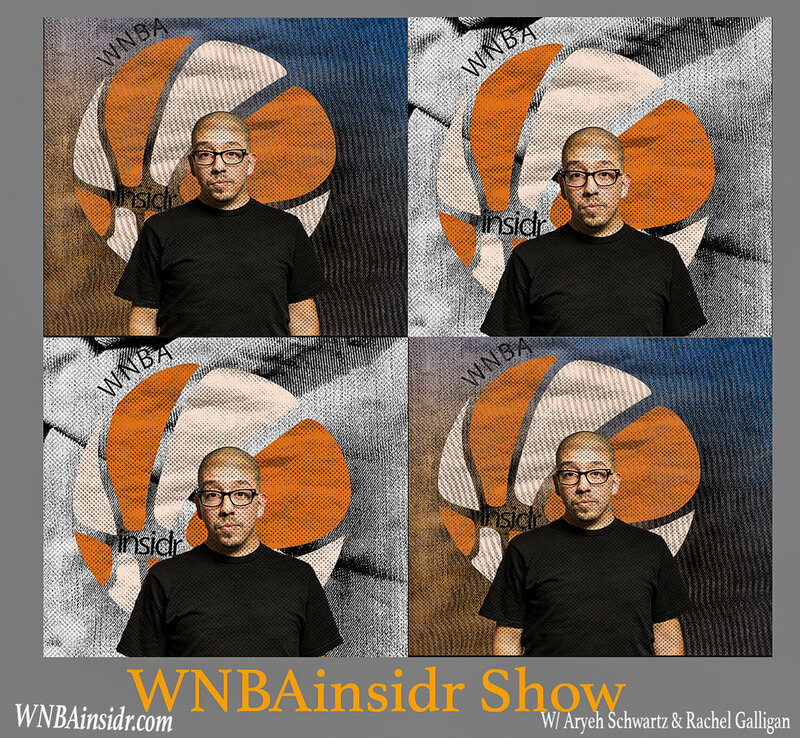 This episode we have a someone who has made some big waves in the sports media world recently, by becoming a big WNBA fan, Shea Serrano. Shea is a journalist and former teacher who currently writes for the Ringer "the best website in the world" in his own words. This is a MUST LISTEN EPISODE!